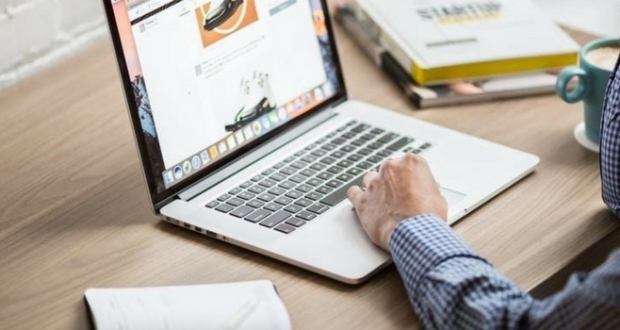 If you’ve just started using WordPress, a huge part of your day might be spent searching for WordPress tutorials that can help you learn it quickly. 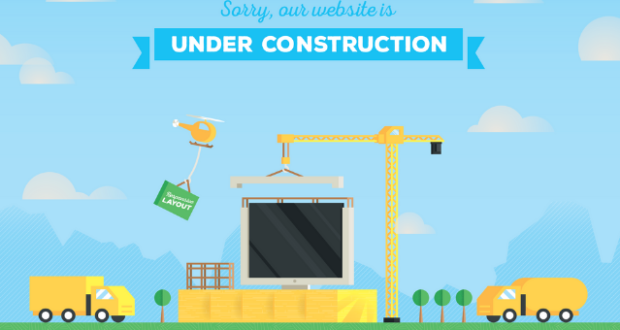 Because it might be one of the simplest CMS around, but it still has a learning curve that require users to seek help. 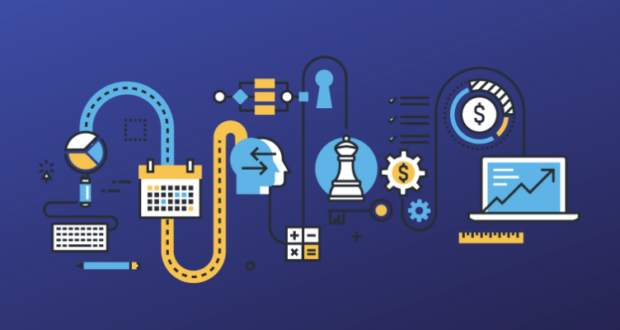 Reading text-based WordPress tutorials may suffice most of your needs but many times you need visual aids to get you through a task on which you’re stuck. WordPress YouTube channels are a great resource during such times. 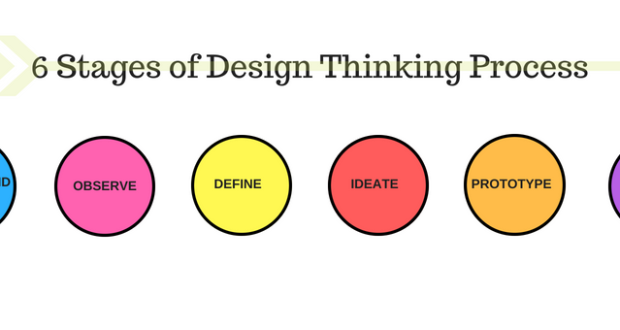 as you can watch the tutorials and follow the steps to solve your problems quickly. But finding the ones that provide the most accurate information is hard. 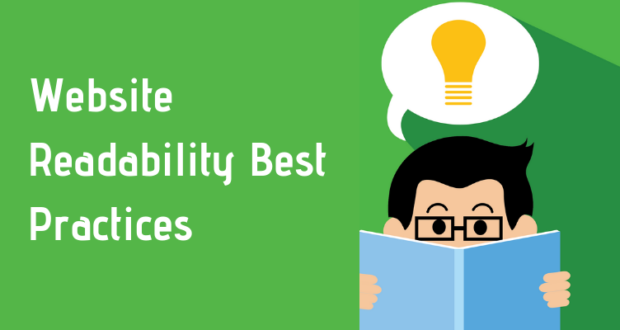 That’s why we have curated a list of the best ones that you can follow to learn WordPress the easy way. Note: All the YouTube channels in our list are placed randomly and not ranked based on their popularity or subscriber count. With almost 20,000 subscribers, WPTuts frequently publishes WordPress tutorials on building websites through various websites builders. 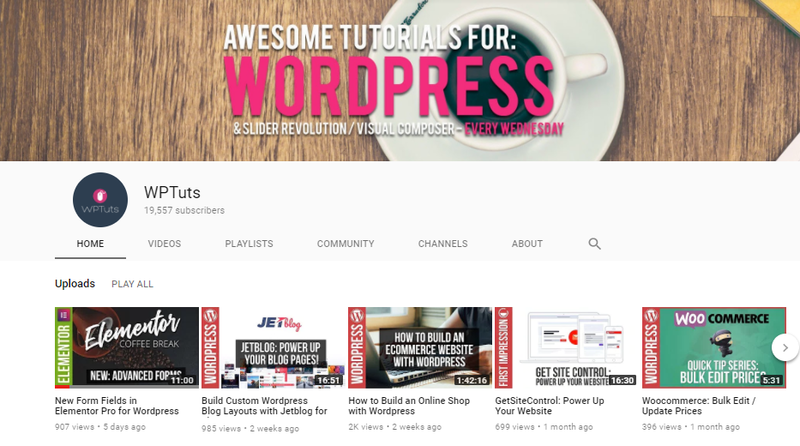 If you’re looking to design WordPress websites using Elementor or Visual Composer, then this is the YouTube channel for you. It also covers ecommerce. 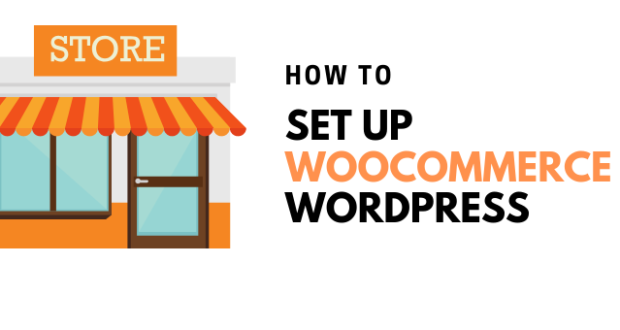 You can learn how to launch your ecommerce store on WooCommerce and add relevant products to it. The videos are short and the content is crisp. You won’t have to sit through long videos in order to learn something simple. 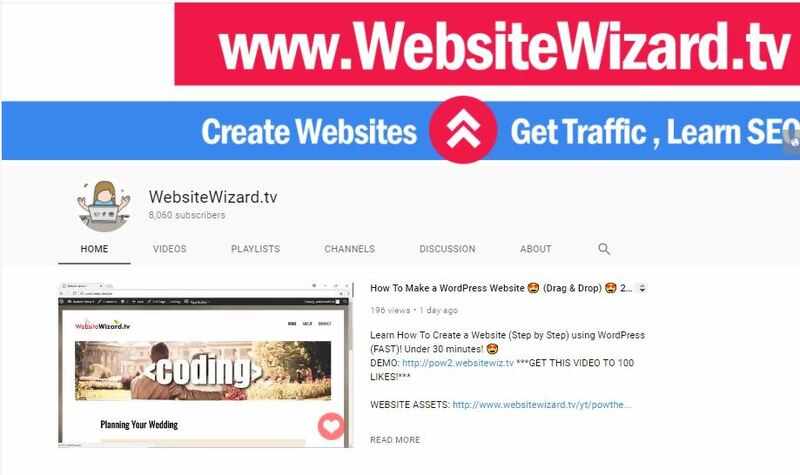 WebsiteWizard is not exactly a WordPress YouTube channel, WebsiteWizard.tv shares tutorials on blogging and web designing. 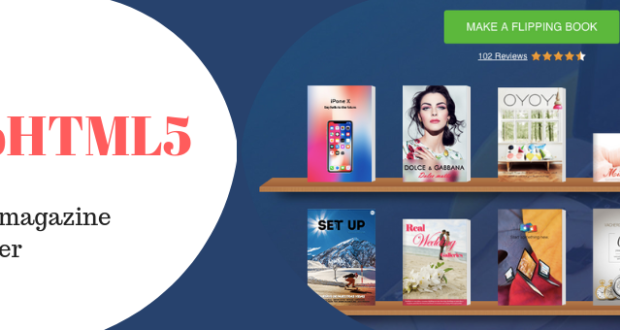 Most of its tutorials are on building and maintaining websites on some popular CMS and that obviously includes WordPress. Its videos are long and comprehensive that will help you walk through the process of, for example, installing a theme, editing a theme, installing sidebars, and more. The channel currently has around 8000 subscribers and it’s growing day by day. If you wish to learn web designing along with WordPress, then you should subscribe to WebsiteWizard.tv right away! Probably the most popular WordPress YouTube channel on this list, WebTegrity releases WordPress videos frequently. 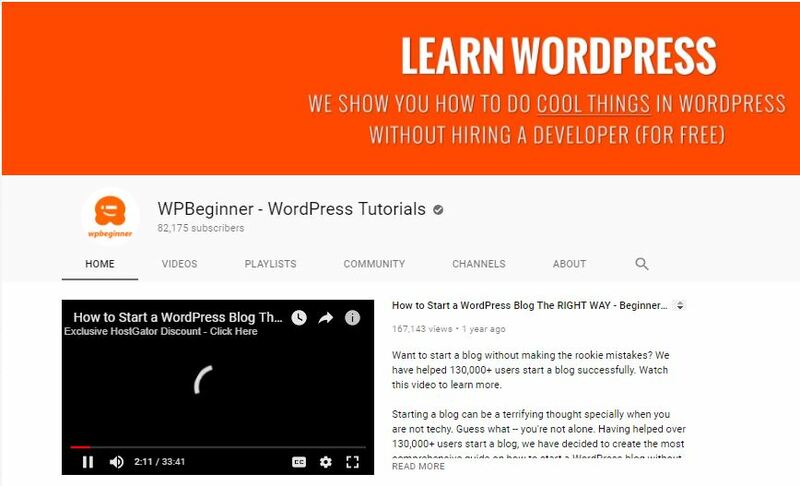 It’s an all in all YouTube channel for WordPress users where you can learn almost everything WordPress under the cloud. You can also find useful tutorials on SEO, image optimization and website speed. 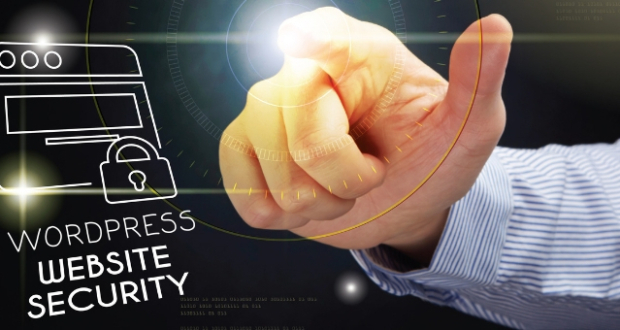 WebTegrity caters to more than 24,000 followers as of now and they are not looking to stop anytime soon. 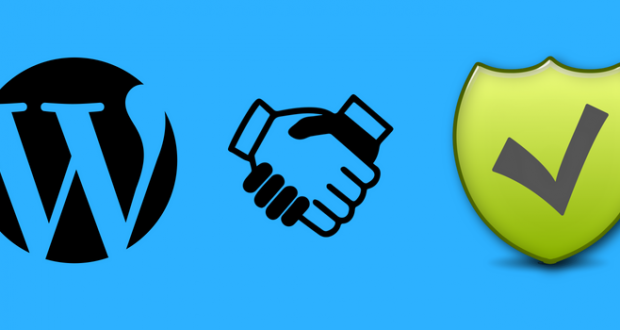 If you are a beginner WordPress user and want to get started, WebTegrity might be for you. 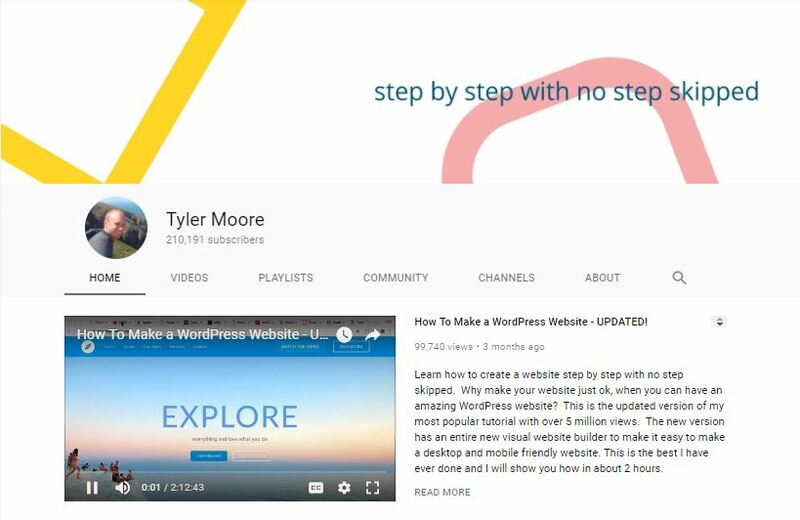 This WordPress YouTube channel has more than 200,000 subscribers. 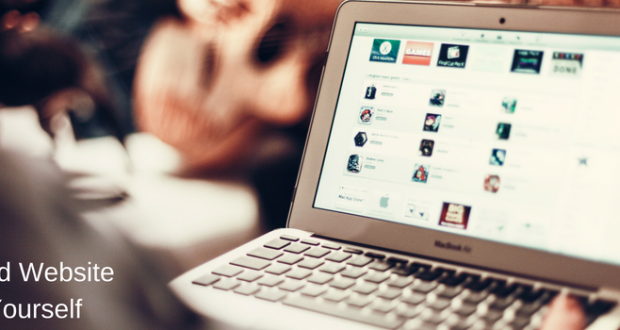 The channels aims to teach users how to create WordPress websites without any coding experience. The videos are long and include every step-by-step instruction that they would require. 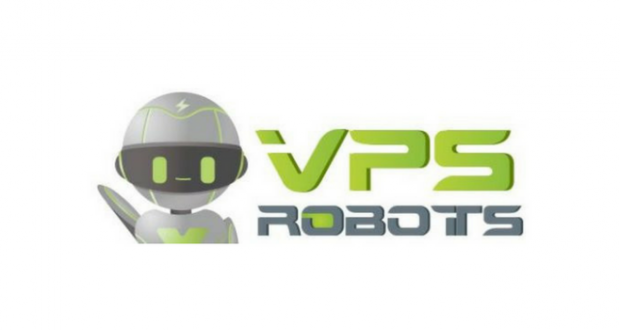 On plus point of this channel is that the videos include solution to all problems that the users will face while following the tutorials available on the channel. Average length of the videos is around an hour. 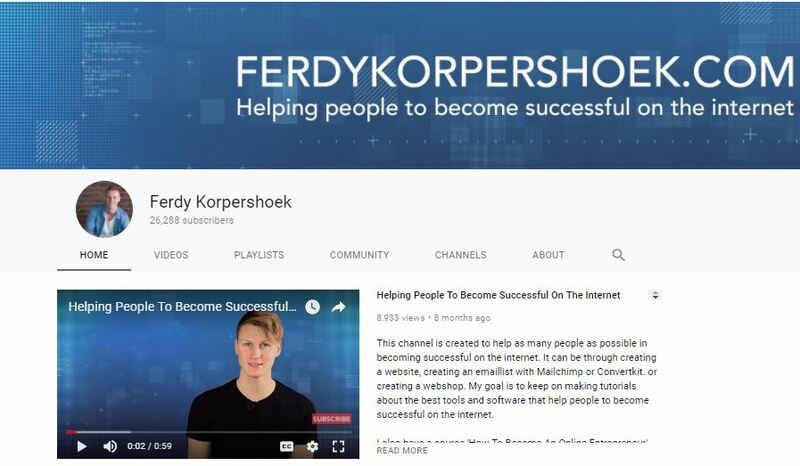 Ferdy is a WordPress developer who aims to “make people successful on the internet.” His tutorials are easily understandable and are well-suited for beginners. Tutorials on WordPress are not the only videos you will find on his channel. He also talks about building successful Facebook pages and making a successful business on the internet. He has more than 25,000 followers that are growing day-by-day. 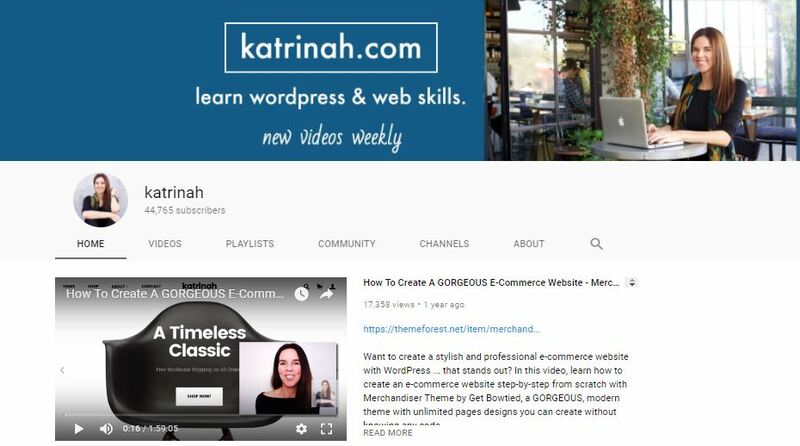 Katrinah is a WordPress developer who loves to create beautiful WordPress websites. She also has a passion for online stores. 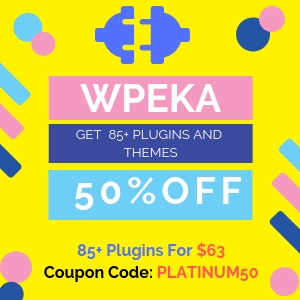 She frequently releases WordPress tutorials to show how you can create WordPress websites using different themes and website builders. She has earned more than 40,000 subscribers on her YouTube channel. 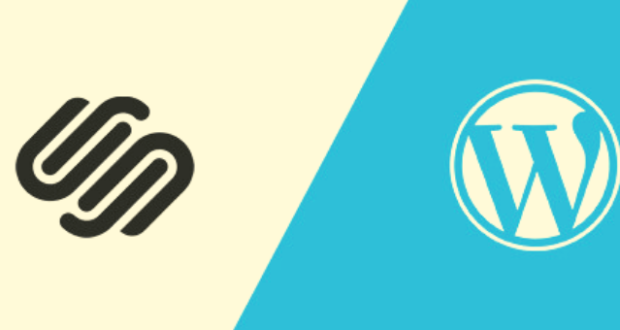 If you want to know how to create a WordPress website and make it profitable, then James has the right tutorials for you. 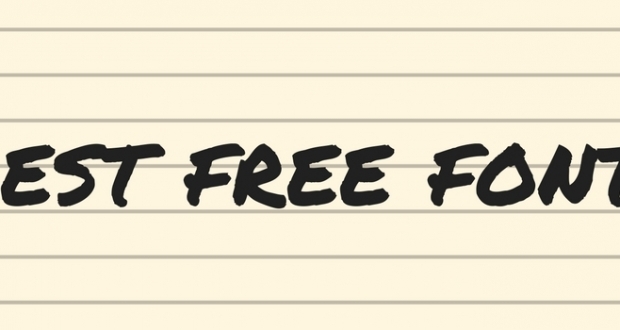 His WordPress YouTube channel releases videos on creating profitable WordPress blogs. 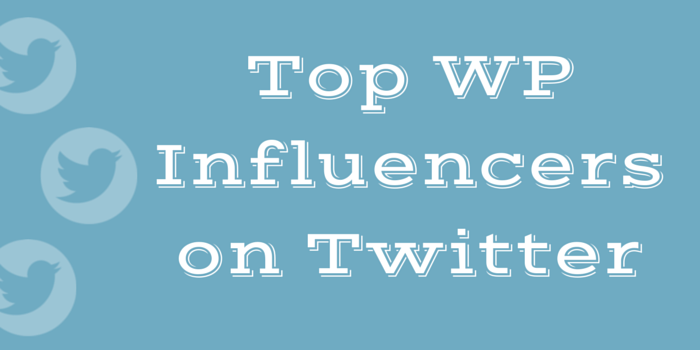 You can learn how to get more traffic, share content and do SEO. 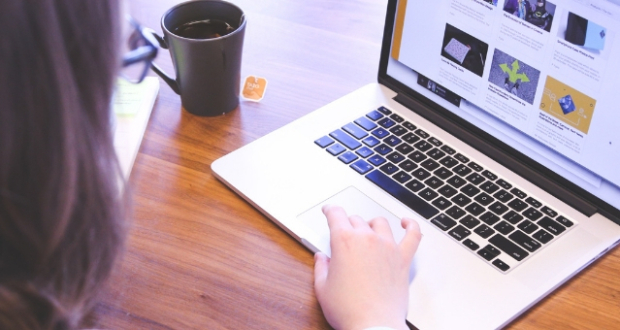 James Stafford also shares tutorials on email marketing which is an important element in growing any online business. 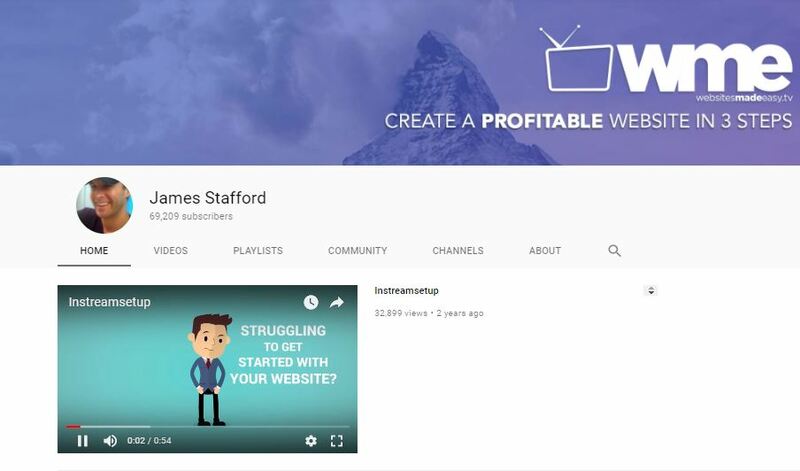 With more than 60,000 subscribers, the YouTube channel is perfect for beginners who want to build a website and earn from it. Yes, one of the biggest WordPress blog has its own YouTube channel. Started in 2009, Syed Balkhi has taken WPBeginner to amazing heights. There is no surprise that the channel has around 80,000 subscribers. 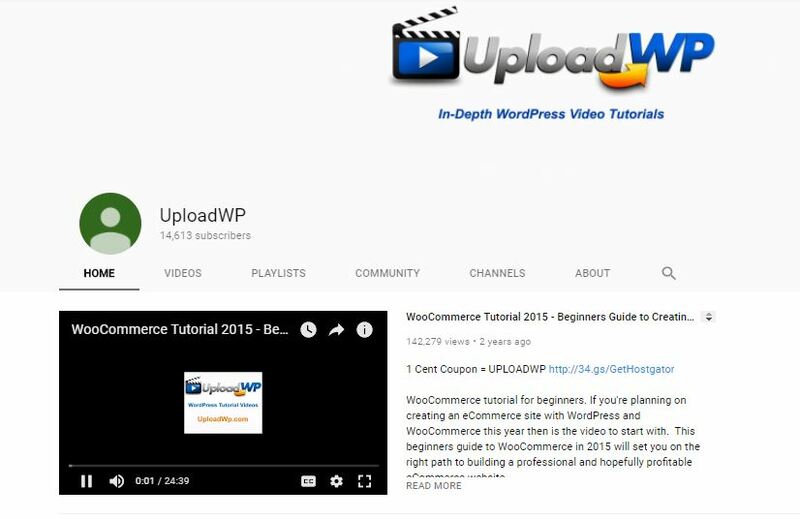 Just like the blog, the YouTube channel includes tutorials of everything related to WordPress. The videos are usually short but include all the steps you need to follow. The channel focuses on building WordPress websites, SEO, content marketing and also covers other aspects of digital marketing. 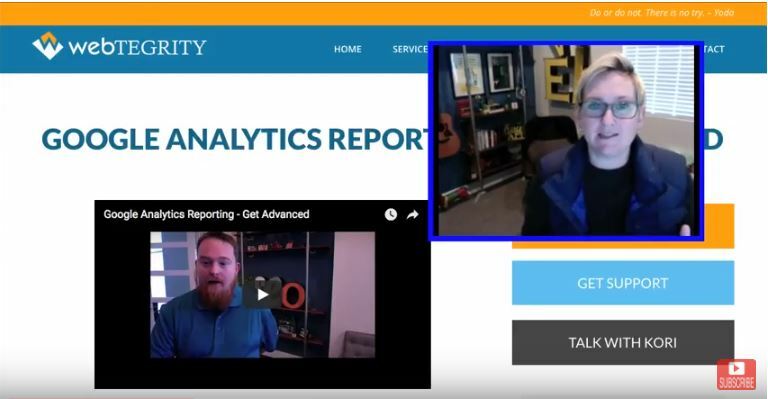 Judging from the video thumbnails, it seems like a telesales representative trying to teach you how to use WordPress. 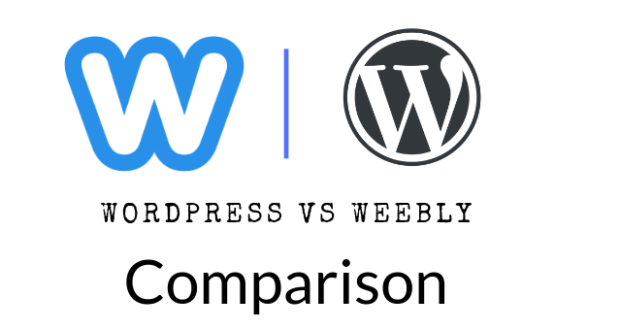 However, on digging deeper one will find that the channel is a complete solution for all WordPress worries. 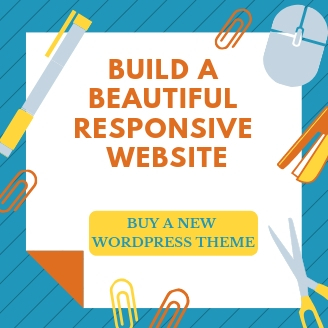 The tutorials focus on creating amazing WordPress websites using different themes. The channel currently has more than 14,000 subscribers and the videos are usually five to seven minutes long. 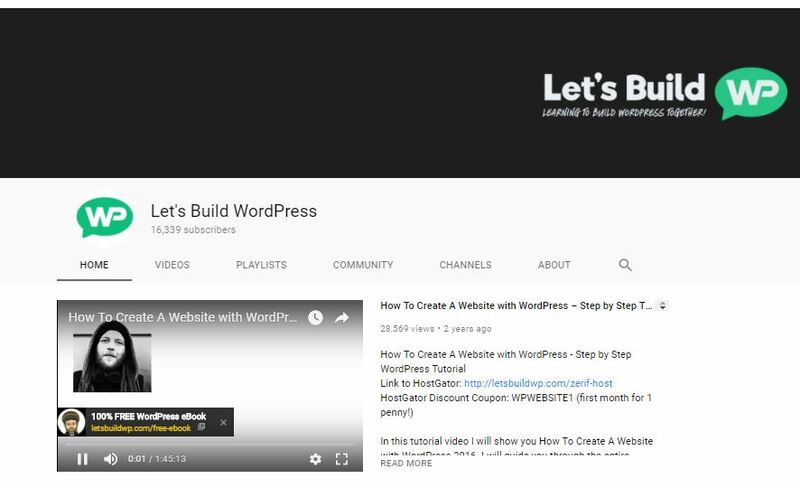 As the name suggests, the WordPress YouTube channel publishes tutorials on building WordPress websites from scratch. The tutorials include installing WordPress and different themes and plugins. You can also learn how to add images in sidebars, add pages and posts on WordPress and do much more. Let’s Build WordPress has around 16000 subscribers. The tutorials are suitable for both beginners and advanced users. 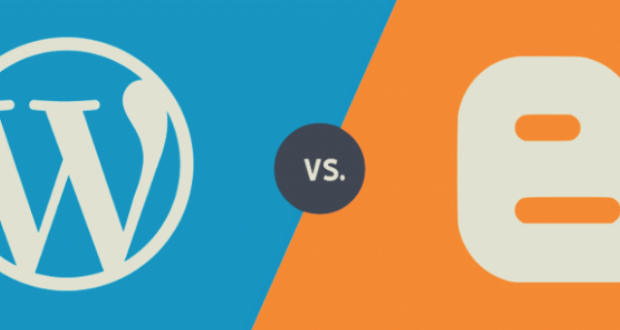 If you are new to WordPress and want to learn more about it, then what are you waiting for? Subscribe to the channels mentioned in this listicle and start watching your favourite tutorials. Have I missed your favourite WordPress YouTube channel? Let me know by commenting below.